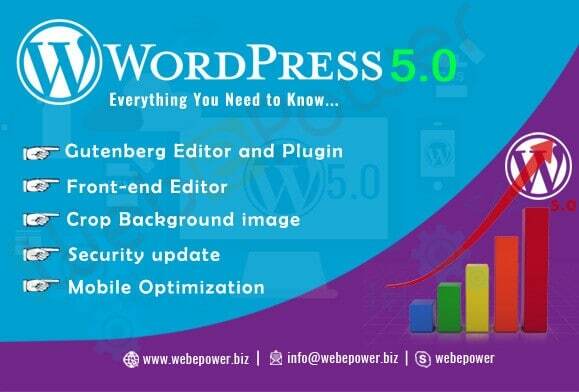 The most awaited version of WordPress, version 5.0, is now officially out On December 6, 2018 the WordPress.org team has given its WordPress 5.0 “Bebo” to the common public. There are not much changes in new WordPress 5.0 but some changes are very good for all of us. Let us reveal what they are and is it really beneficial to switch to the new version? Today I am going to talk about all these things. First of all, there is a new theme called “Twenty Nineteen” which is fully powered by Gutenberg powerful editor. WordPress 5.0 can turn around content reduction with presentation of a brand new block editor and block editor-compatible default theme Twenty Nineteen. WordPress 5.0 gives you the Gutenberg as a default browser and with all options to switch back to the old classic editor.The new block-based editor won’t affect the way any of your content looks to your visitors. You’ll have more flexibility, for sure as to how content is demonstrated, whether you are building your first site and or changing your blog. If you’re building client sites, you can create repeated reusable blocks. The most attractive feature that has been introduced is the blog-based editor. You can easily add and modify the Paragraph, Image Heading, Gallery List, Quote and Audio Cover File. Rest all things remain the same as the old editor. Even if you add a new page, the same old editor pops up. 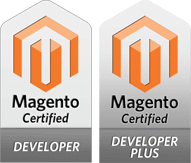 If you are running your WordPress website than I would like to suggest not to update to the new version of WordPress as there are many WordPress Plugins which might not work properly with WordPress 5.0. But there are some plugins which are ready for the change like Yoast SEO plugin and All In One SEO Pack . They all are ready for WordPress 5.0. Some major changes have come to the editing experience in WordPress. A new block-based editor is the primary step toward an exciting new future with a streamlined editing experience site-wide. Tons of blocks which were available by default with more to come: Paragraph, Heading, P-reformatted text, Quote, Image, Gallery, Cover Image, Audio, Columns with Nested blocks, Files, Code, and much more. Blocks are also reusable and many can easily be moved from one type to another. This new editing experience provides a better treatment of design as well as content. If you still want to go with WordPress 5.0 then your PHP must be 7.0 : 7.1 or higher, to be at a safer side. If you already have WordPress website then you have to take the backup and then you can migrate to the new version of WordPress. You need to make sure that your hosting is able to support the PHP 7.0 or higher version. So, we are now ready to go!